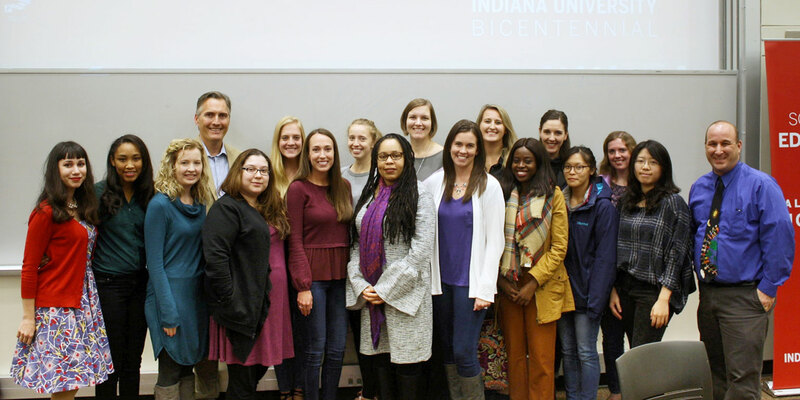 Last month School of Education students in Middle and Secondary Social Studies Education Program attended the annual conference of the Indiana Council for the Social Studies (ICSS). 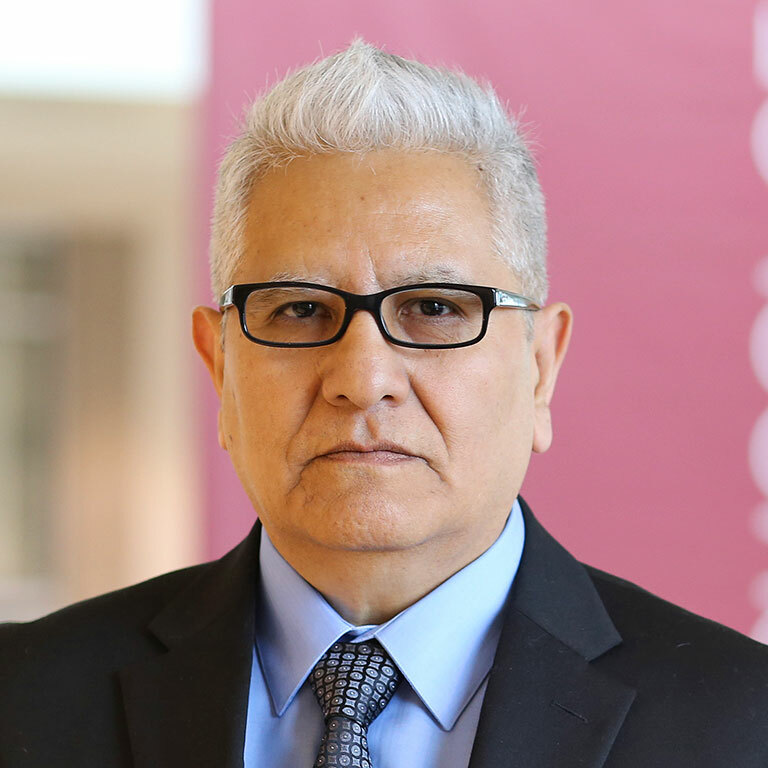 Serafín M. Coronel-Molina, Associate Professor in Literacy, Culture and Language Education at the School of Education, has been named an Bicentennial Professor by the IU Office of the Bicentennial. 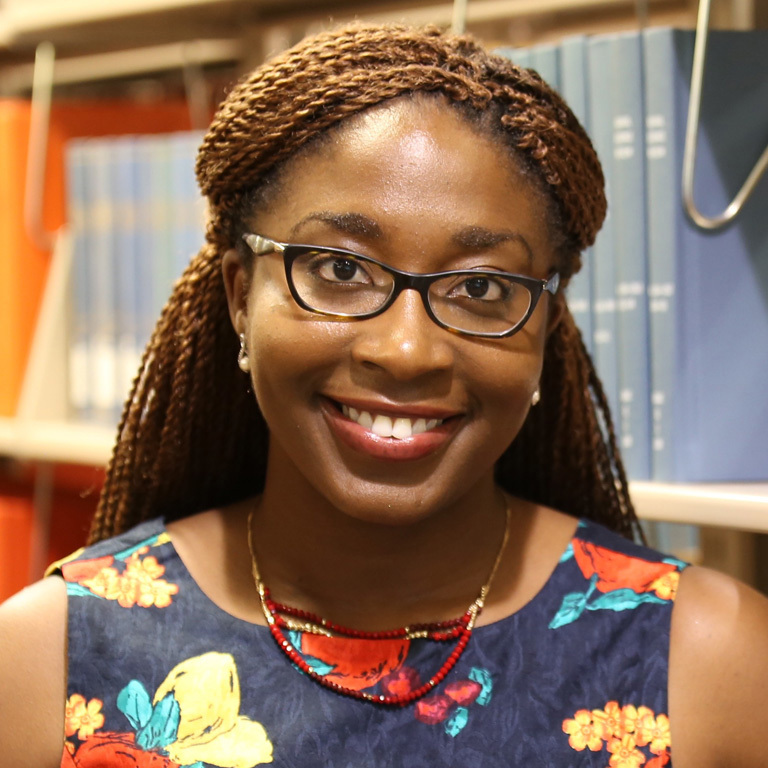 Crystal Tyler isn’t a typical School of Education undergraduate student. For starters, she’s a mother to Annalee, 11, and Miriam, almost 4. 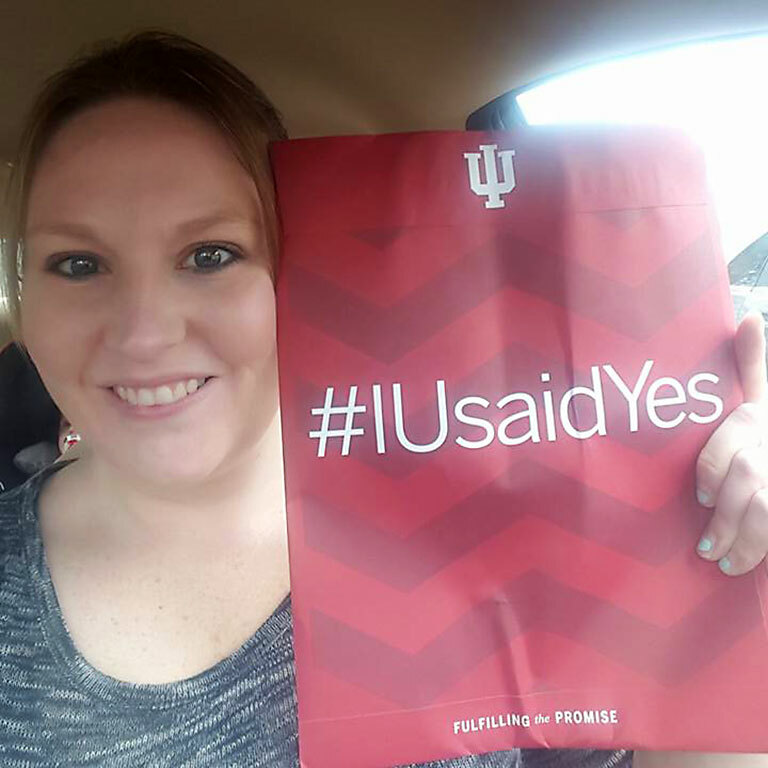 At 19, Tyler was widowed, and now at age 33, she will finally graduate with her teaching degree this month. 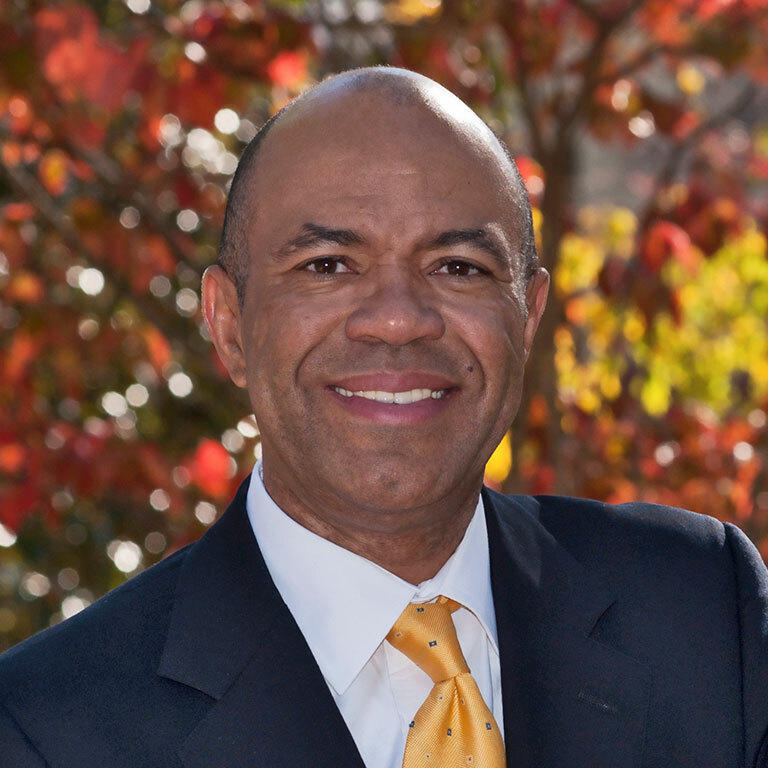 School of Education Dean Lemuel Watson has been awarded the 2018 Warrior Award from the International Colloquium on Black Males in Education. 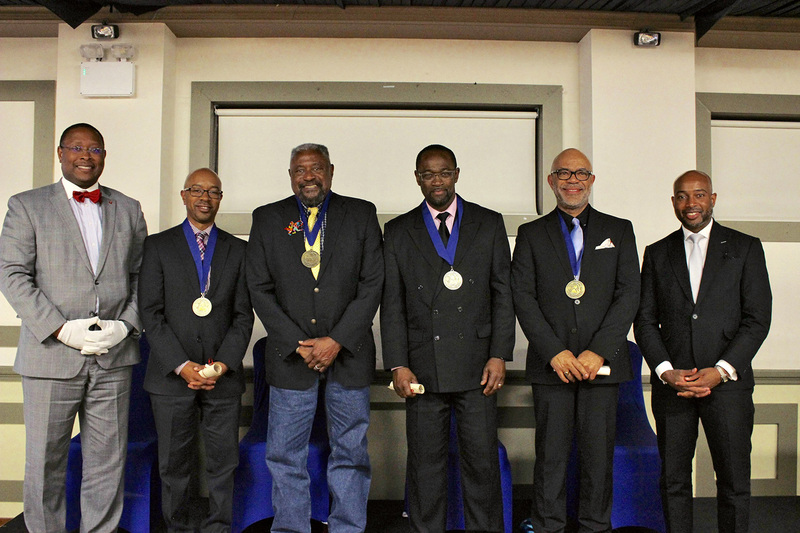 Watson is one of four recipients of the award that recognizes individuals who have provided long-standing service, commitment and leadership focused on the most difficult challenges impacting black males in education globally. 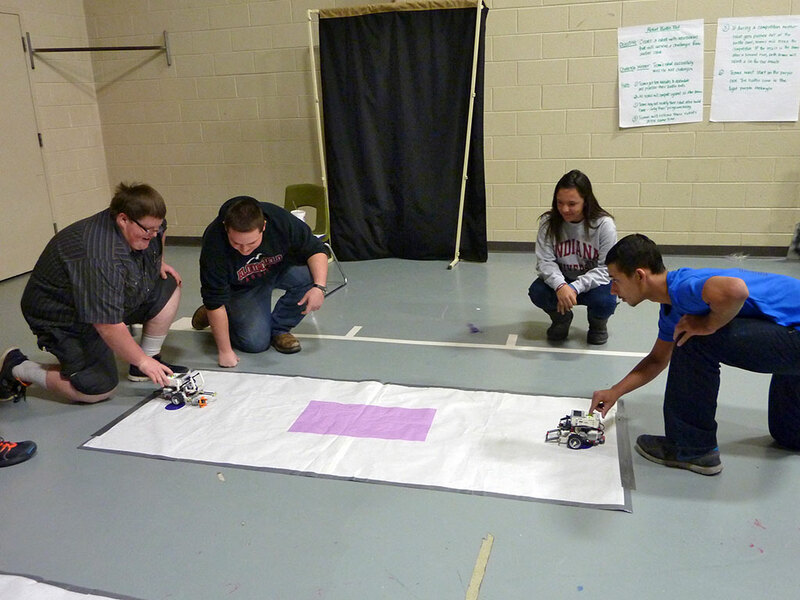 High-impact practices are believed to be engaging educational experiences. Jillian Kinzie, associate director of the Center for Postsecondary Research, says colleges and universities need to know more about the exact benefits they provide students. 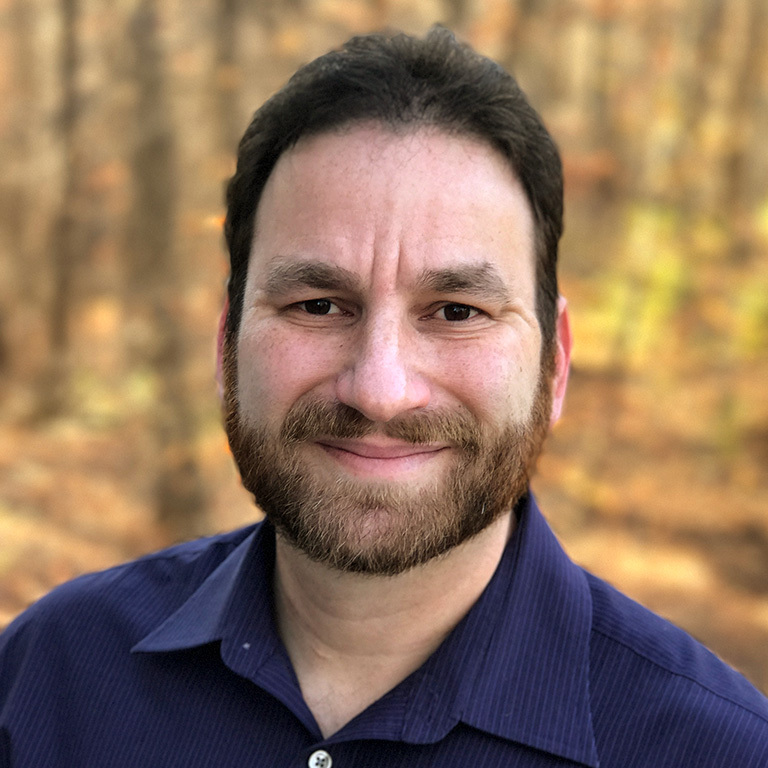 Chad Lochmiller, Assistant Professor of Educational Leadership in the department of Educational Leadership and Policy Studies, has won the 2018 Jack A. Culbertson Award. 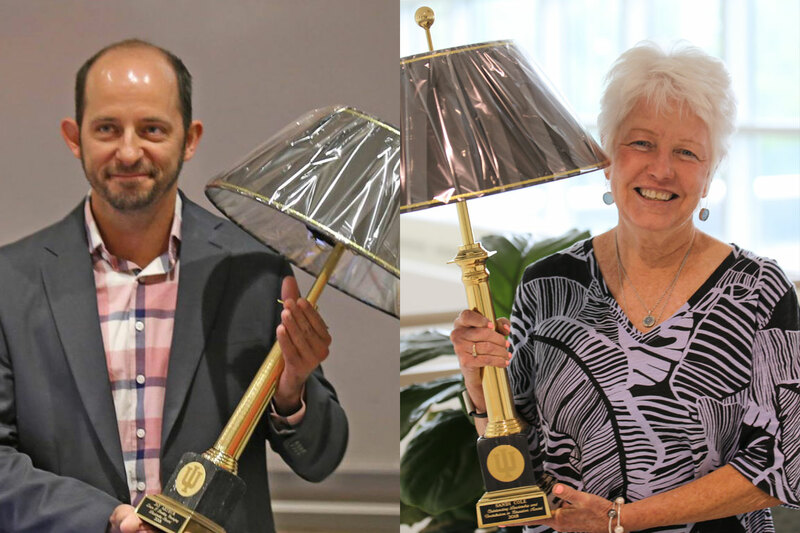 The award is presented annually to an outstanding junior educational leadership professor in recognition of his/her significant contributions to the field of educational leadership. 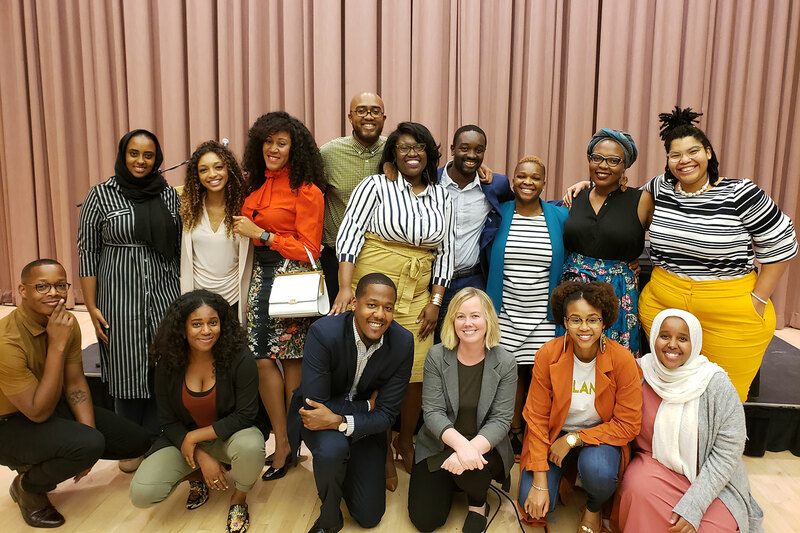 This year’s Talley Lecture Series brought in Dr. Sherrie Proctor of Queen’s College, City University of New York, who led a conversation with students and faculty from the School Psychology program. It was 7 at night in Costa Rica. The public sector strike against the government’s new reforms was underway. 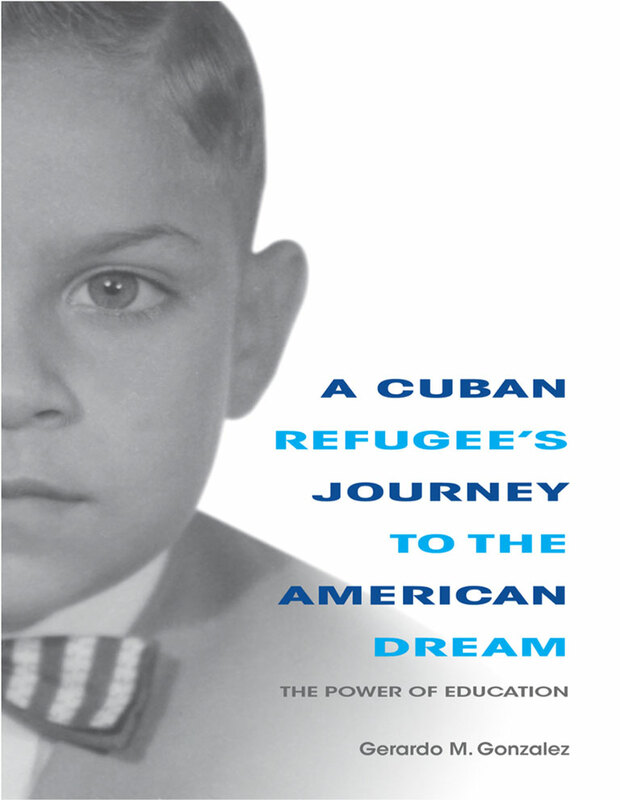 All doors to schools were locked tight. However, twelve students, all women between the ages of 18 and 39, sat outside their school gates with pencils, notepads and phones ready to learn. 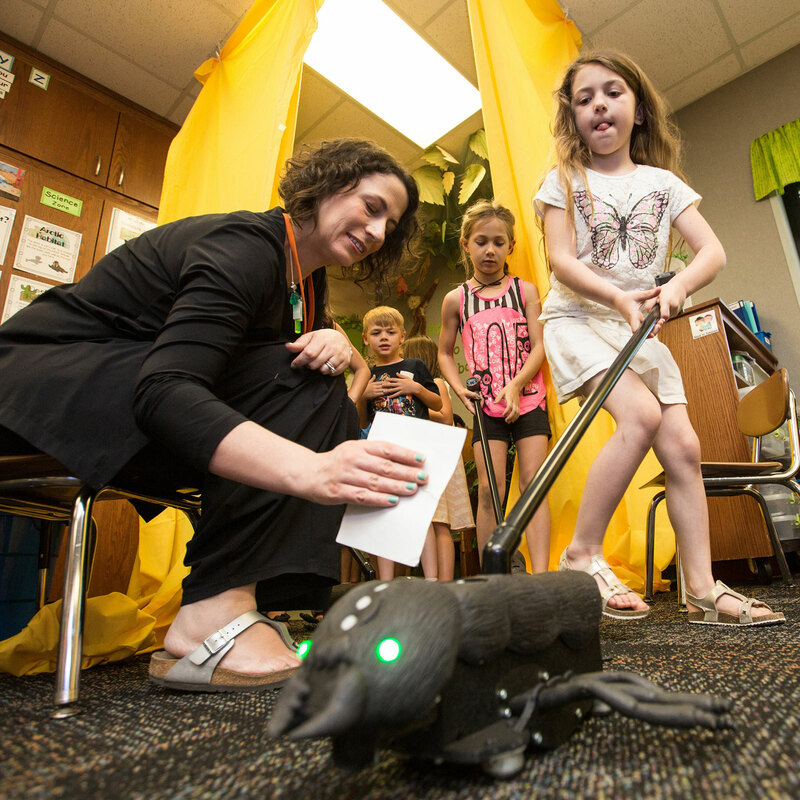 A project led by an Indiana University School of Education researcher will help families incorporate engineering and "making" activities in their homes -- potentially a step toward promoting interest in STEM and awareness of science and technology careers. 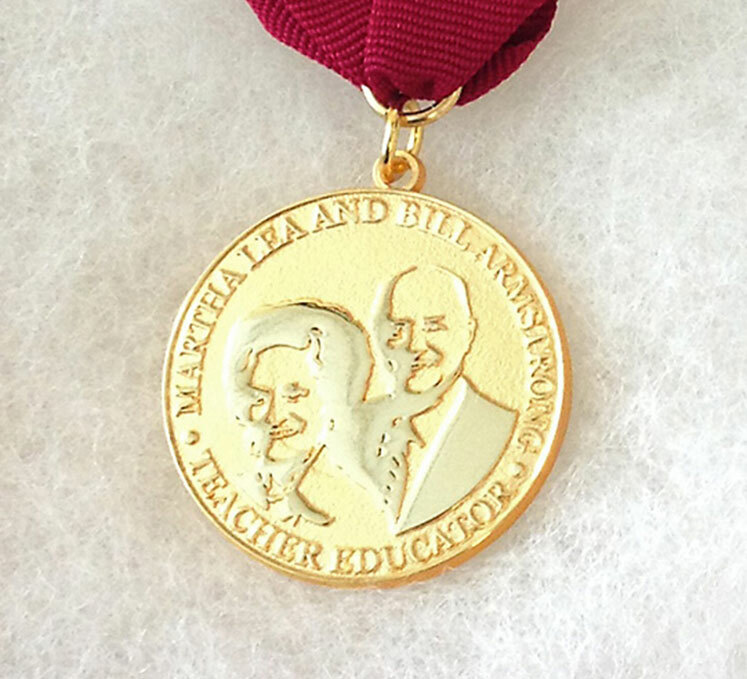 Dena Cushenberry-Burrello, Judith A. DeMuth, James B. Luther and Frederick A. Taylor, Jr., were chosen as distinguished alumni because of their numerous contributions to the field of education, health services and veterans affairs, amongst many other achievements. 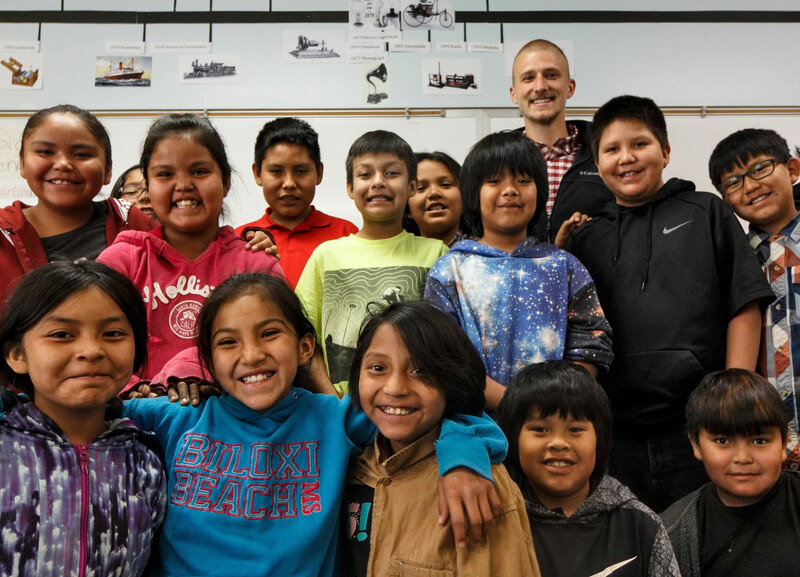 Teaching in the Navajo Nation is one option for Global Gateway students who want to stay in the United States. 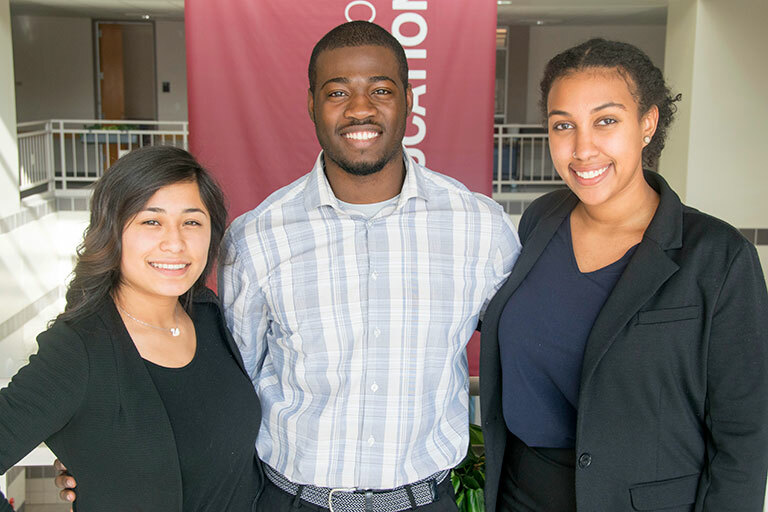 The program can have such an impact on students, they may go on to accept full-time positions in the communities where they taught. 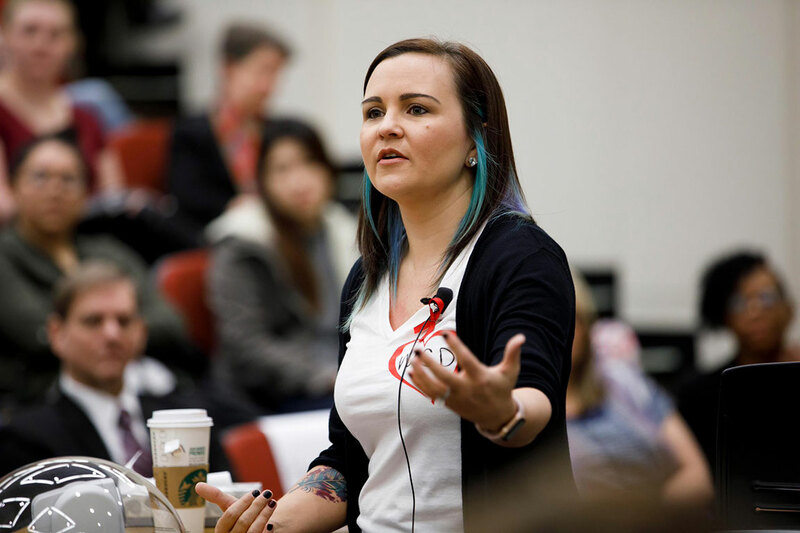 Student Casey Hennings saw a gap in her training when it came to safety in the classroom and spoke to Dean Watson about organizing an event that addressed that concern. The Role of the Teacher in School Safety was the result of Hennings’s suggestion. 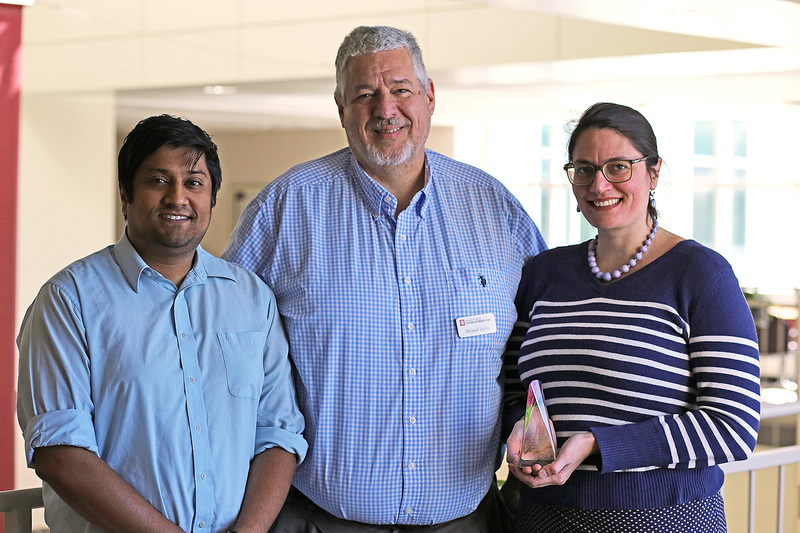 A team from the School of Education has been recognized for their work using technology to help schools convert data into actionable information on a per-child basis. 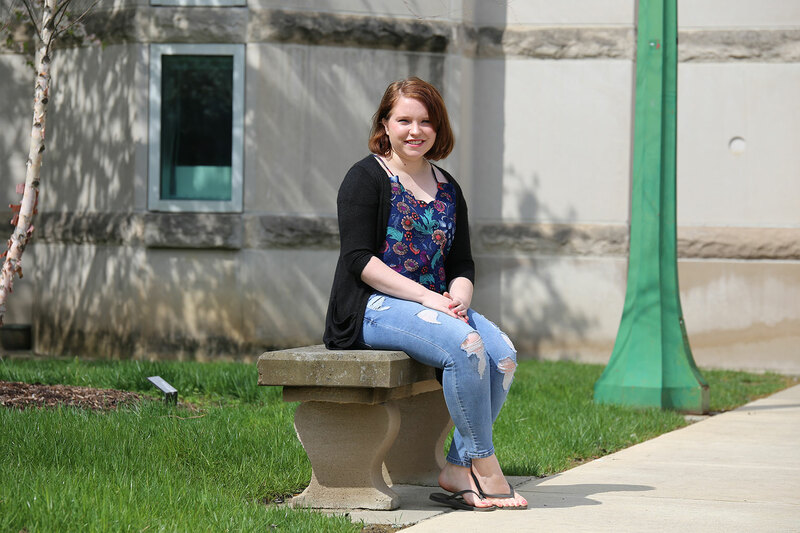 Senior Cordelia Driussi knew she’d be thrown into her student teaching experience this semester at Bloomington High School North. 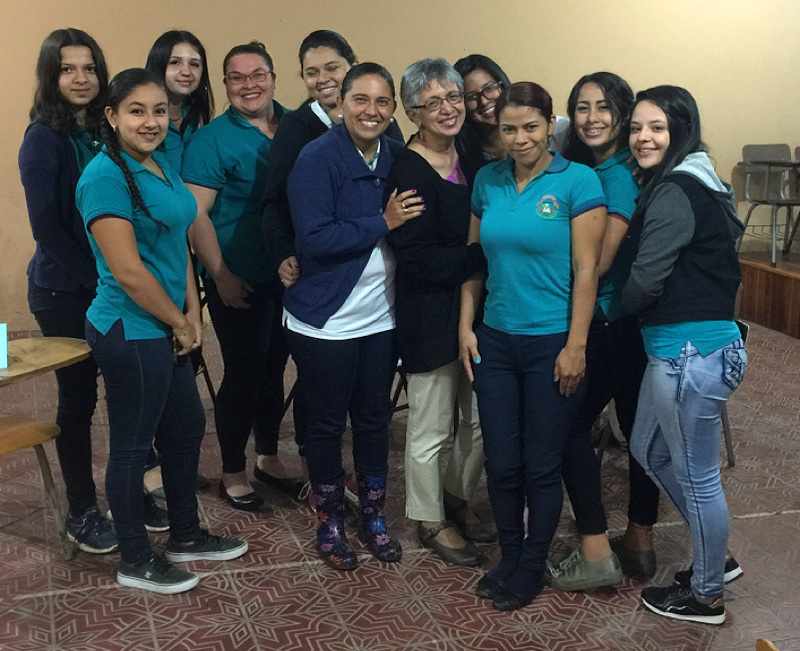 Driussi, a drama education student at the School of Education, was given the reins to the classroom from the first week of school. 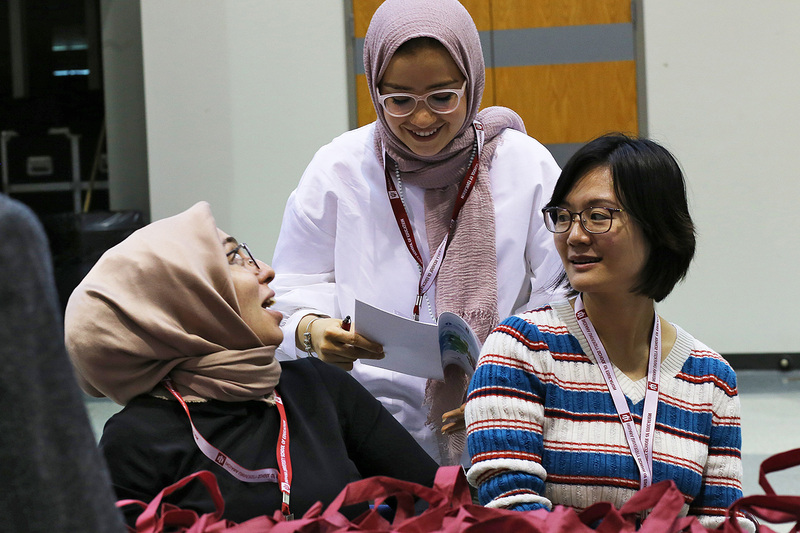 The inaugural International Conference on Literacy, Culture, and Language Education (ICLCLE) brought together scholars, students and activists from around the world to the School of Education this month, all looking to advance language, literacy and culture in education. 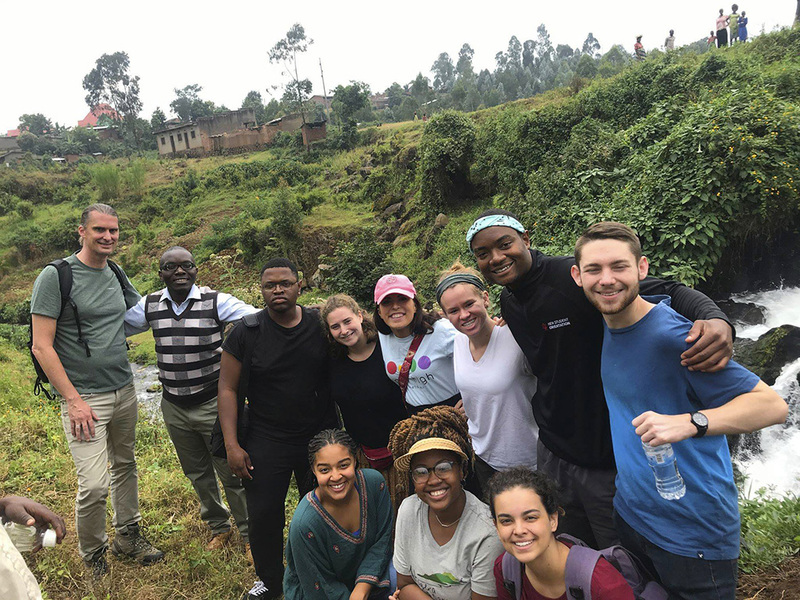 It was a project to combat book famine in Rwanda that brought doctoral student Simon Munyaneza to Indiana University. 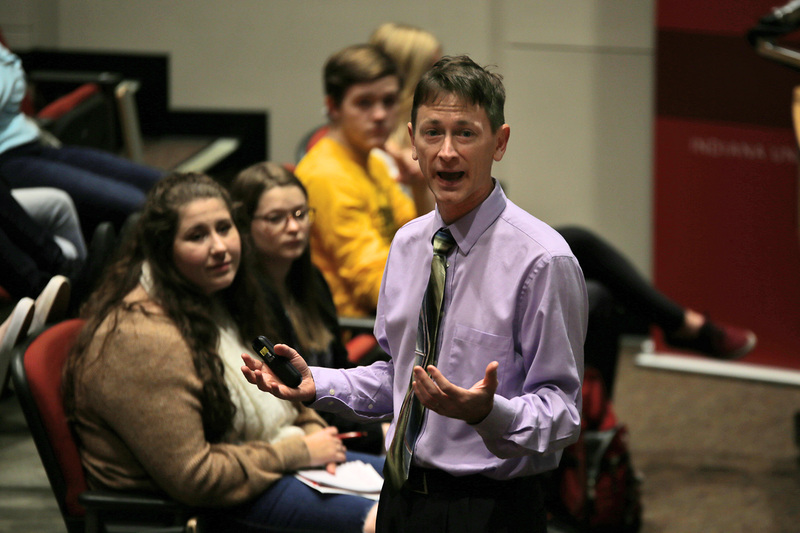 Melvin Terrell spoke about the importance of faculty involvement in students’ lives – especially outside the classroom – during the first Teach, Educate, Act (TEA) Talk of the semester. 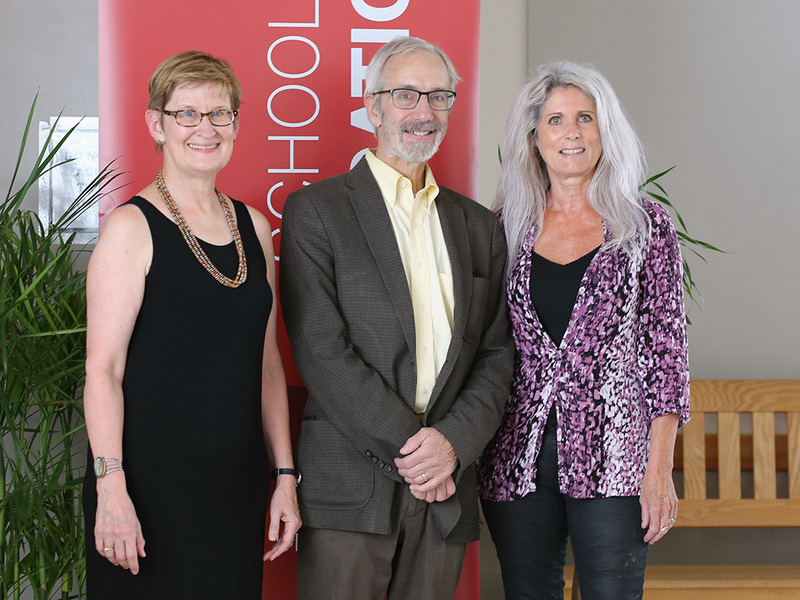 Sally Gaskill, Russ Skiba and Karen Hallet-Rupp were recognized for the outstanding services they provided to students, faculty, staff and the community during their tenure at Indiana University. 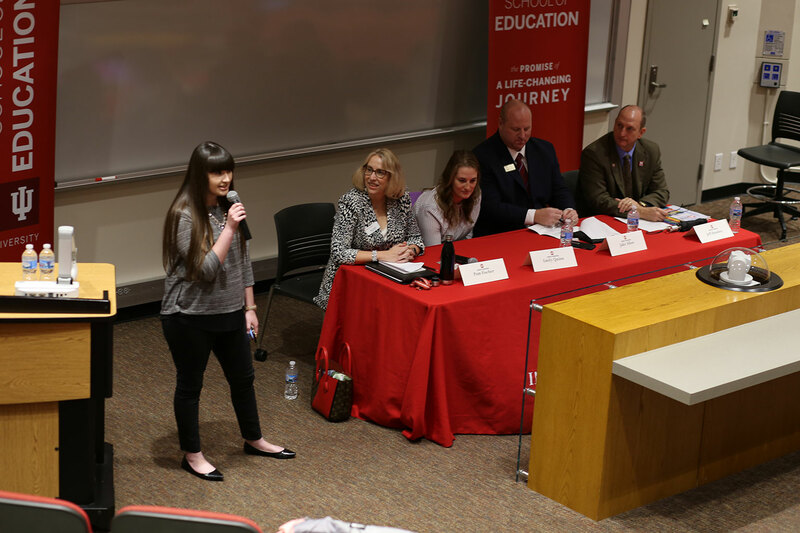 The importance of picking yourself up after failure – especially in teaching – was the theme of this semester’s Armstrong Teacher Educator panel. 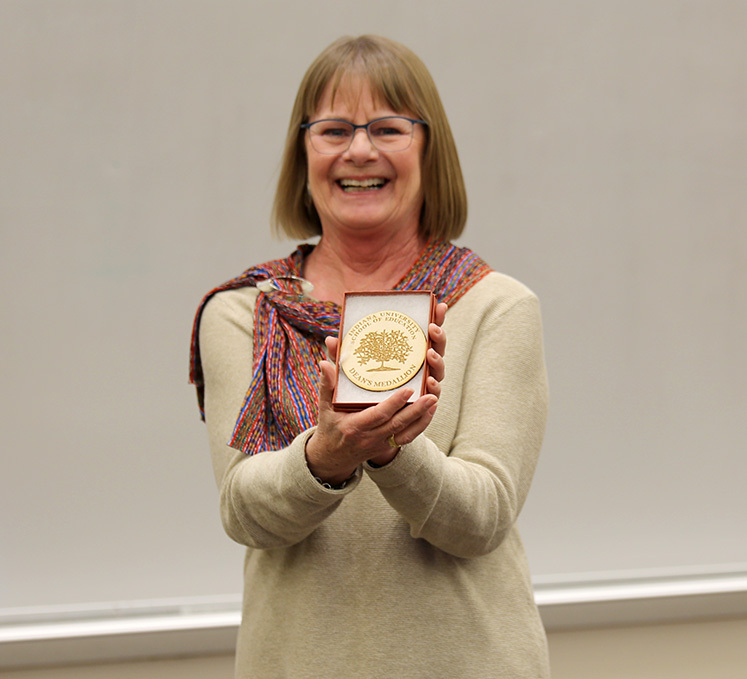 Gretchen Butera, Professor of Curriculum and Instruction, has been named the Edward A. and Mary Lou Otting Chair in Special Education. 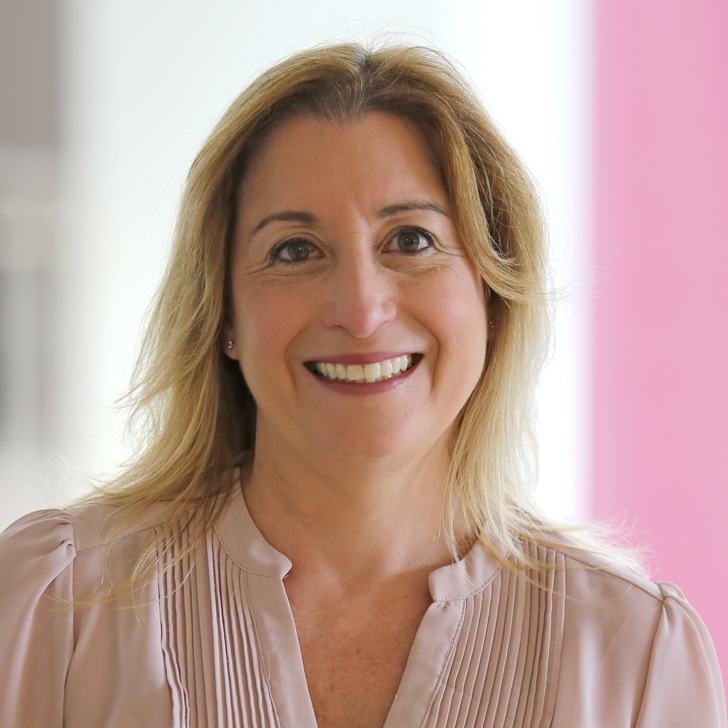 Carmen Medina, associate professor in the Literacy, Culture and Language Department, has received funding for a project to enhance and develop teacher skill and knowledge in the area of critical literacy with young critical readers and writers. 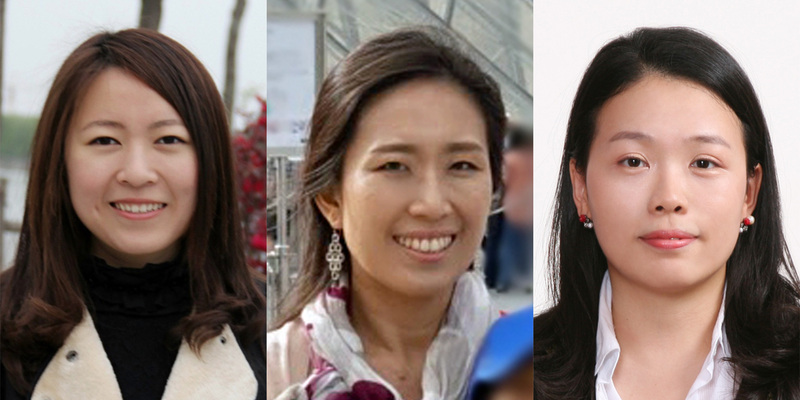 Three graduate students in the Literacy, Culture and Language Education Department are the recipients of doctoral dissertation grants from The International Research Foundation for English-Language Education. 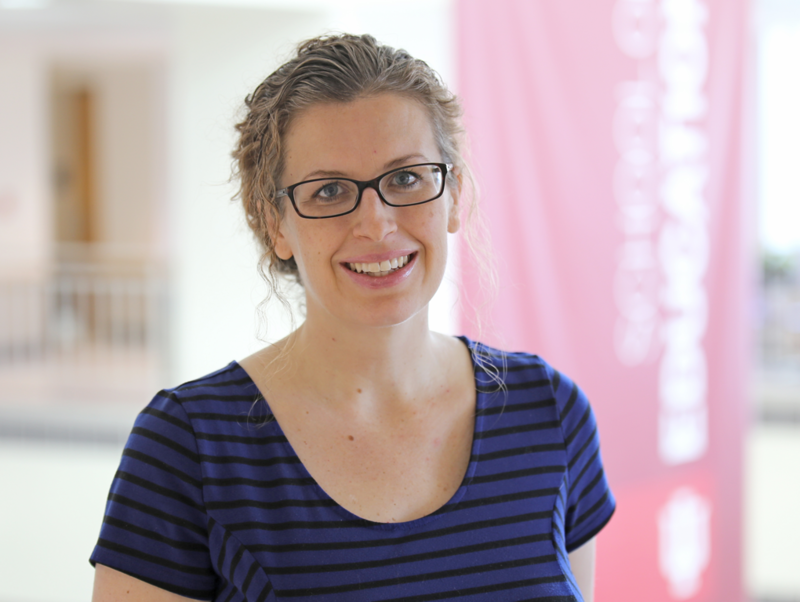 Anne Leftwich, associate professor with Instructional Systems Technology, has received a $101,000 grant from Google for her project on problem-based learning curriculum for computer science. Leftwich will work with local sixth-grade teachers and their students, will be developing an app to tackle bullying in school. 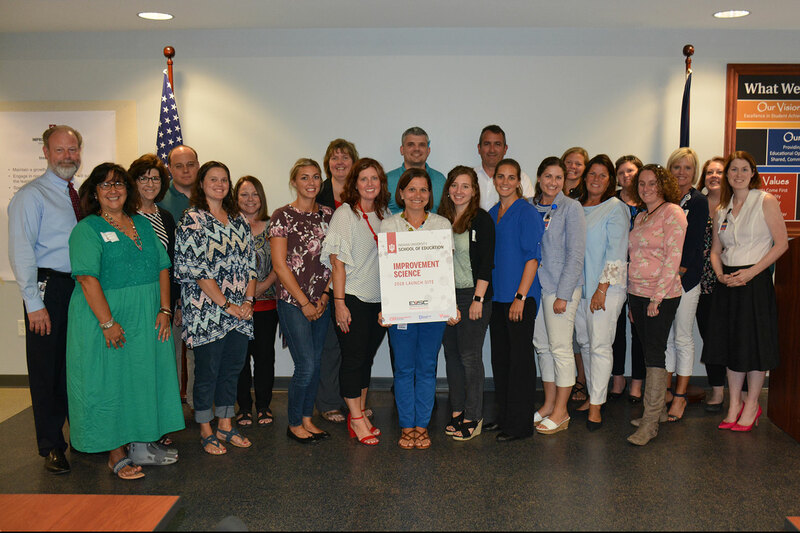 Teachers and leaders within Evansville-Vanderburgh School Corporation joined faculty from the School of Education for a two-day conference this summer to learn more about improvement science, a user- and problem-centered approach to improving teaching and learning. 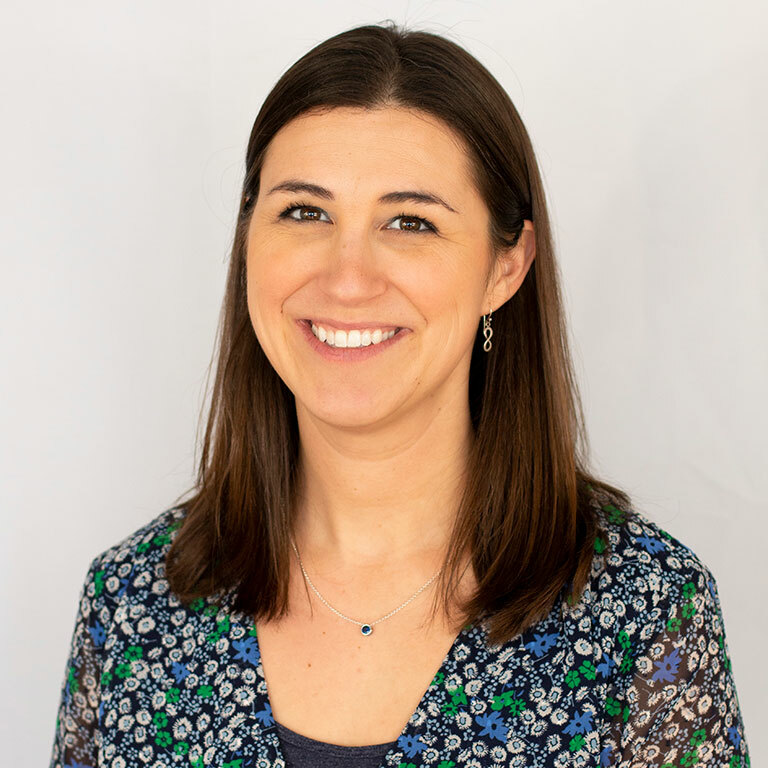 Kerrie Wilkins-Yel, assistant professor in Counseling and Education Psychology, is the principal investigator for the study in collaboration with Drs. Jennifer Bekki, Bianca Bernstein, and Ashley Randall at Arizona State University. 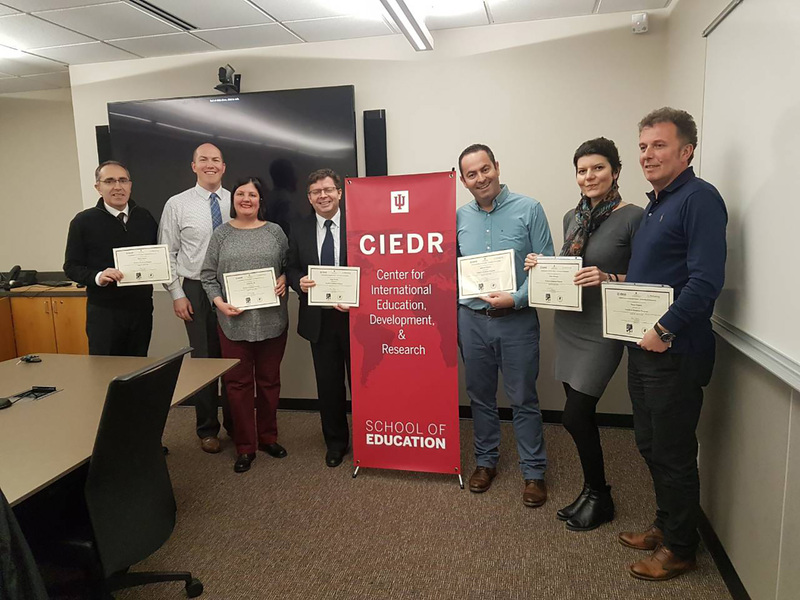 Transformational Leadership Program aims to develop leaders to drive change in Kosovo. 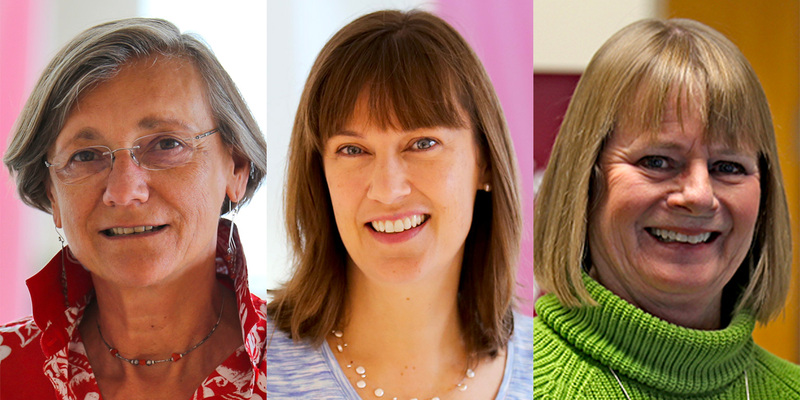 Ginette Delandshere has been named interim Executive Associate Dean, while Sarah Lubienski is being appointed as interim Associate Dean for the Office of Graduate Studies and Jill Shedd will assume leadership for the Office of Undergraduate Studies. 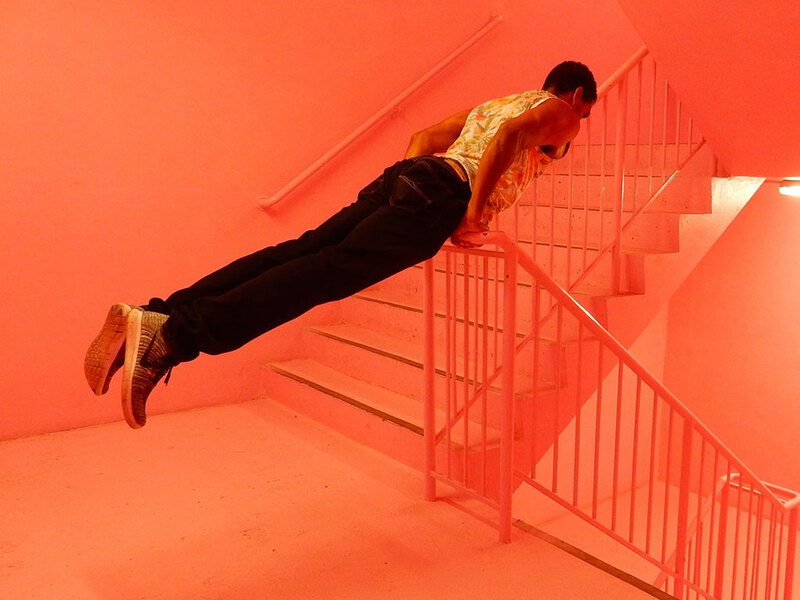 Education, biology experts created patent-pending BioSim 3D indoor positioning system to impact science curricula. 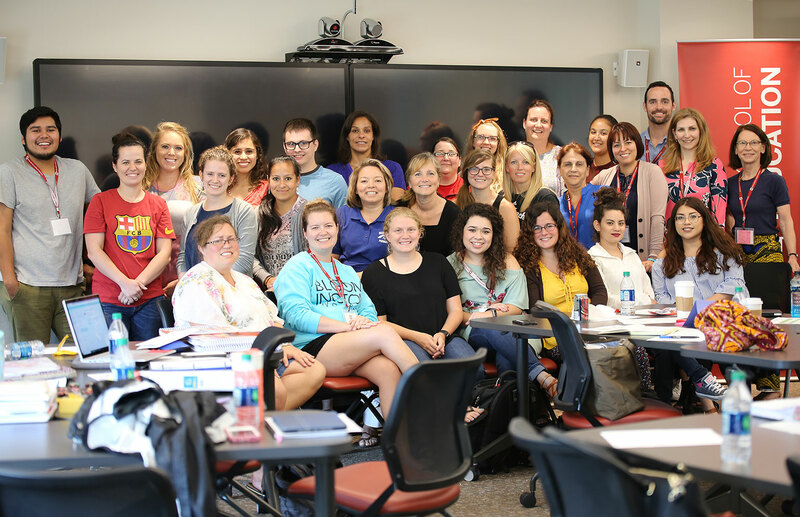 Teachers and administrators gathered at IU in June for the Dual Language Immersion summer institute, a program meant to support them as they implement DLI programs in their schools. 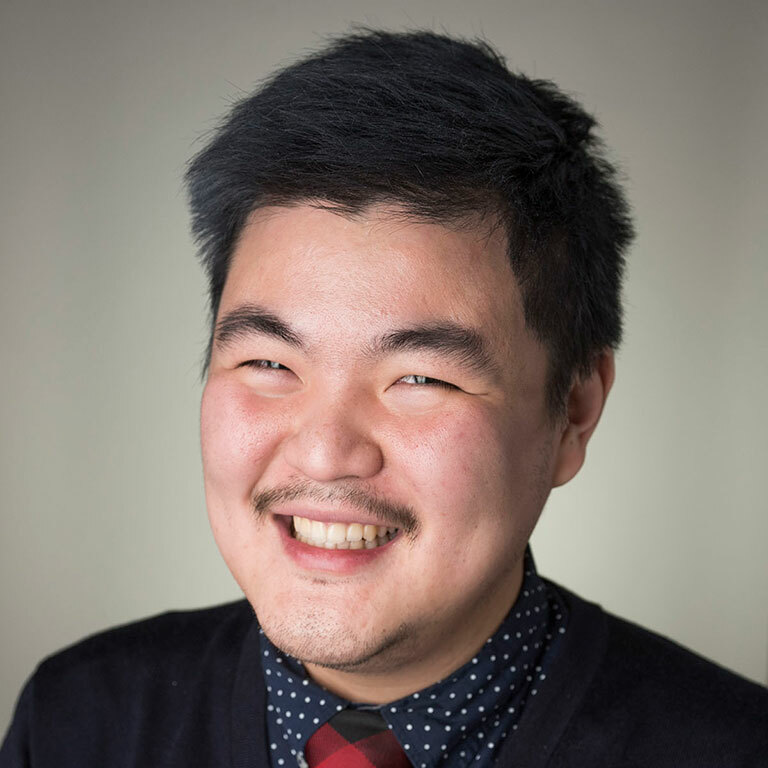 Jacks Cheng, a Ph.D. student in Counseling and Educational Psychology, has been awarded the Social Science and Humanities Research Council doctoral award from the Canadian federal government and the Quebec provincial government. 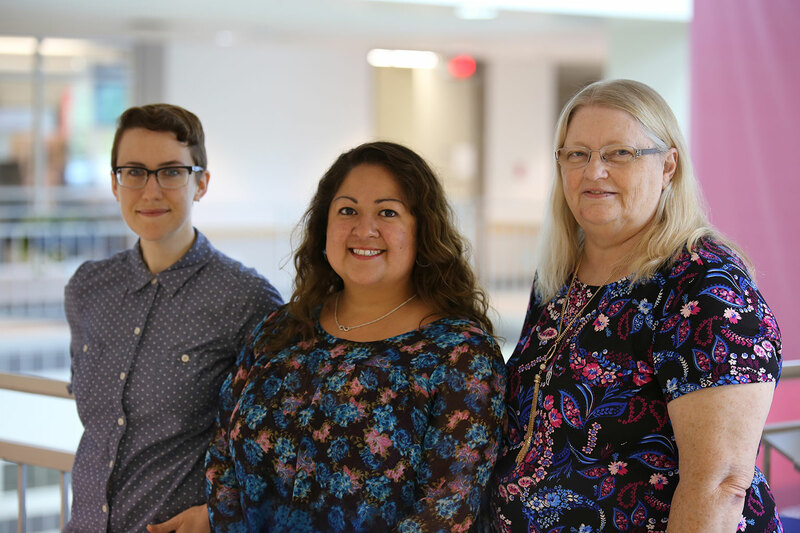 Cyndi Herrera, Christine Richards, and Sharon Scrogham were nominated by their managers. Wagers will be student teaching in the fall as he completes his degree in secondary education at the School of Education this December. He credits the experience he gained during his time cadet teaching in an eighth-grade social studies classroom with solidifying his decision to go into education. The dual-university partnership will address strategies to fill vacancies in Indiana by better preparing students for the workforce. 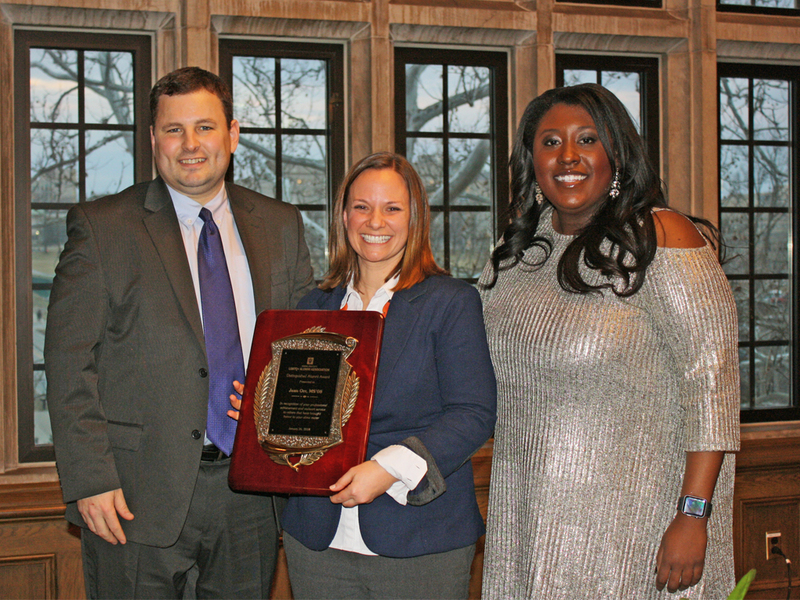 Two awards from the Indiana University School Administrators Association were given out at this year’s Martha McCarthy Law and Policy Institute. 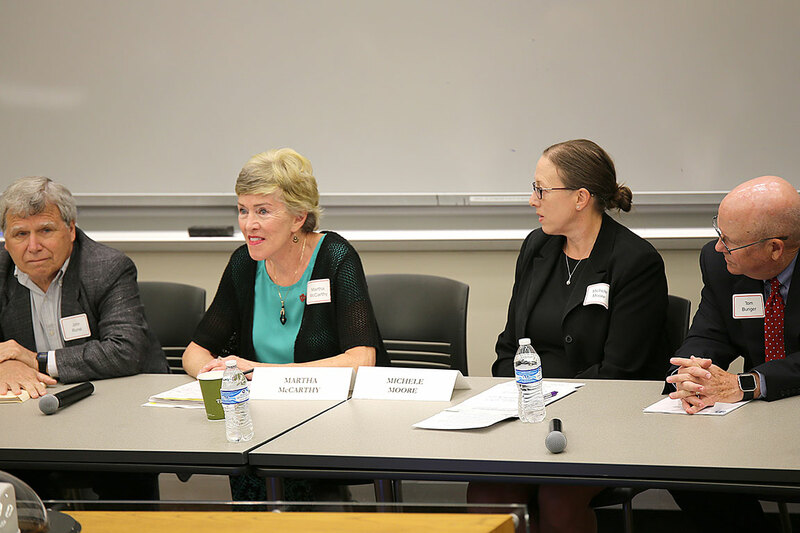 Student and teacher protests and recent changes to Indiana’s education law were just a few of the topics discussed at this year’s Martha McCarthy Education Law and Policy Institute. 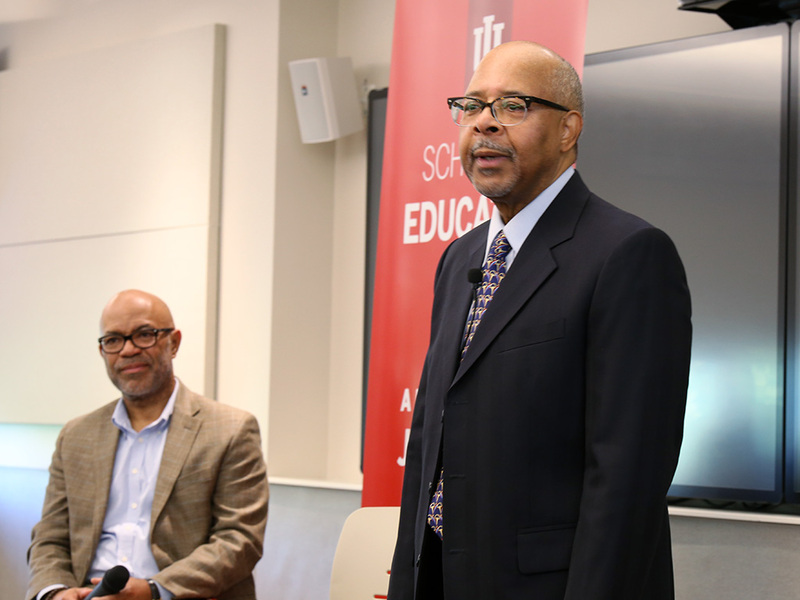 Watson, a widely published Fulbright Scholar and internationally known expert in higher education and policy, has been named dean of the Indiana University School of Education in Bloomington. 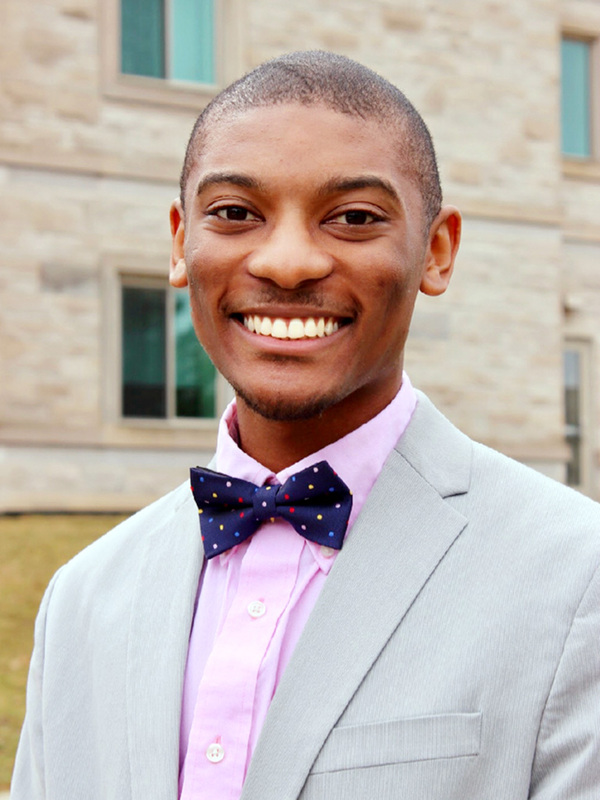 The appointment was approved today by the IU Board of Trustees at its meeting in Gary. 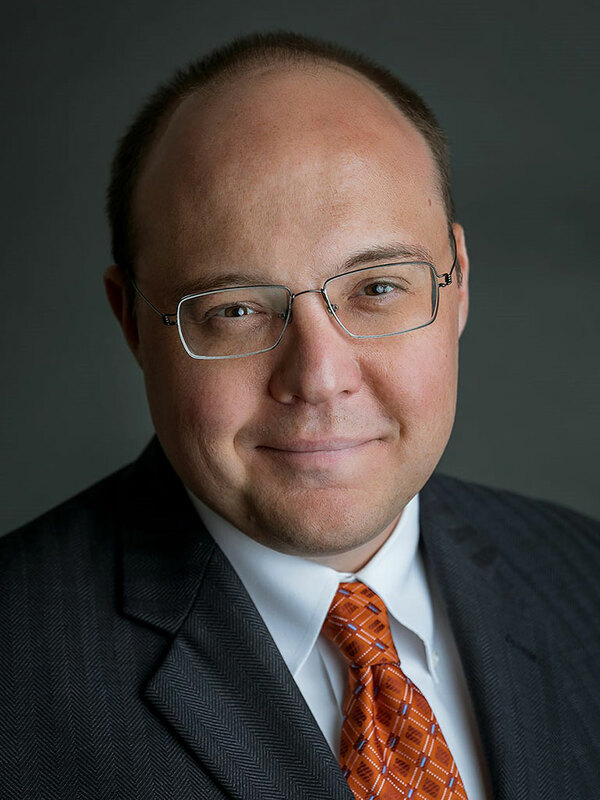 Watson will begin his appointment Aug. 1. Senior Amanda Cahill’s final season as part of the women’s basketball team is one she—and the rest of the university—will always remember. But her time on the team was also an ideal preparation for becoming a teacher. 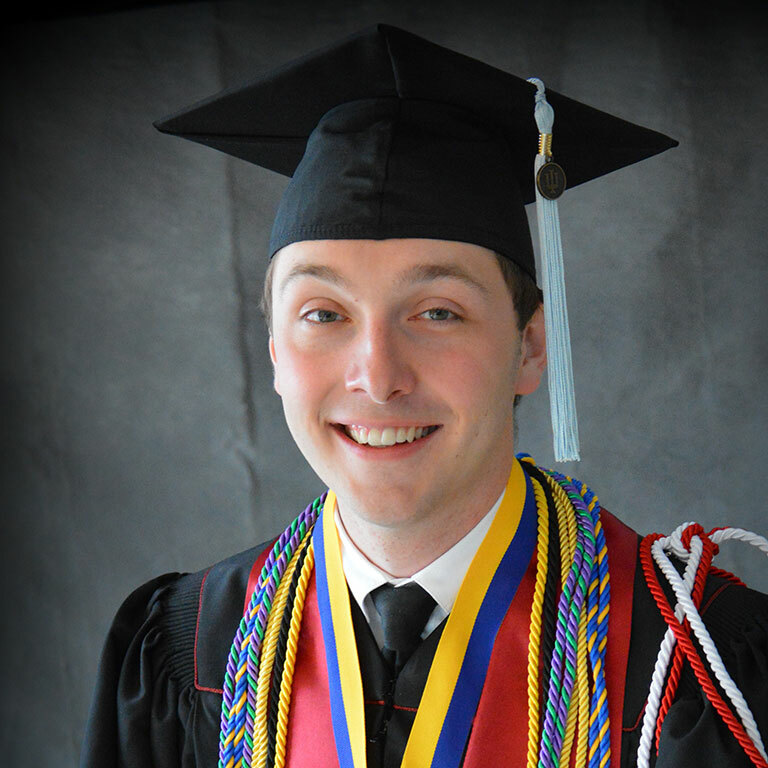 Scott graduates this May with his Masters in Higher Education and Student Affairs, along with a certificate in education law. 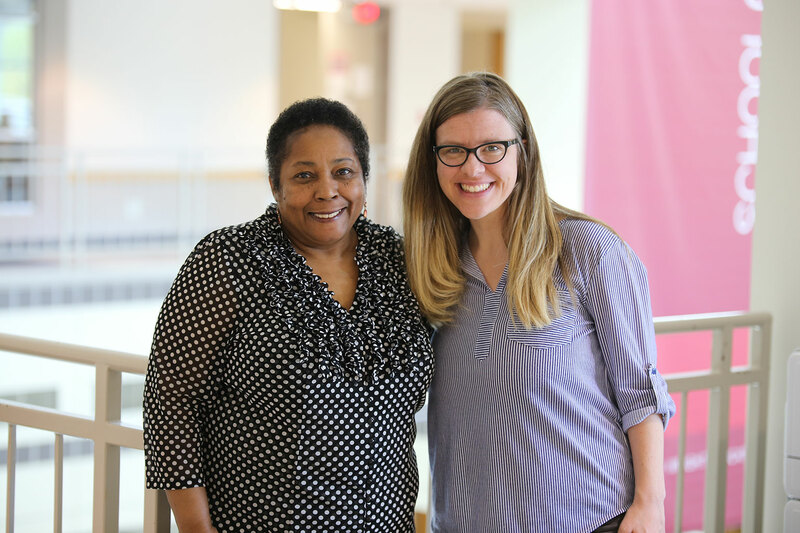 Dr. Stephanie Power-Carter, Associate Professor of Literacy, Culture, and Language Education, has been honored with the 2018 William H. Wiggins Faculty Award in Support of Teaching and Mentoring in the African American and African Diaspora Studies at Indiana University (AAADS). 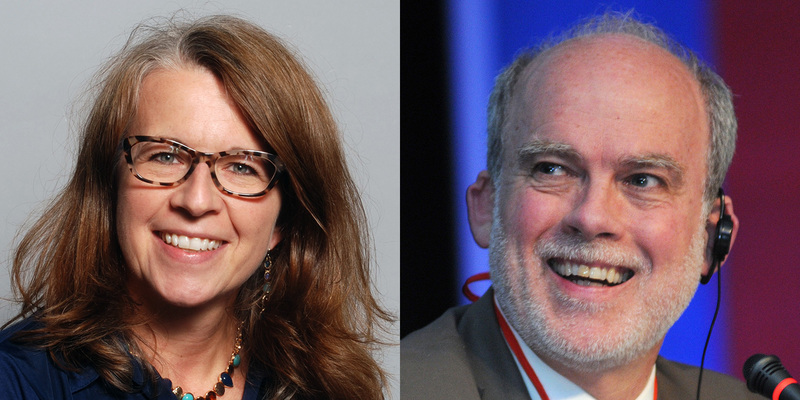 Dr. Julie Marie Frye (Education Library, Head) and Literacy, Culture, and Language Education doctoral student Arnell Hammond were awarded a 2018 Carnegie-Whitney Grant by the American Library Association. 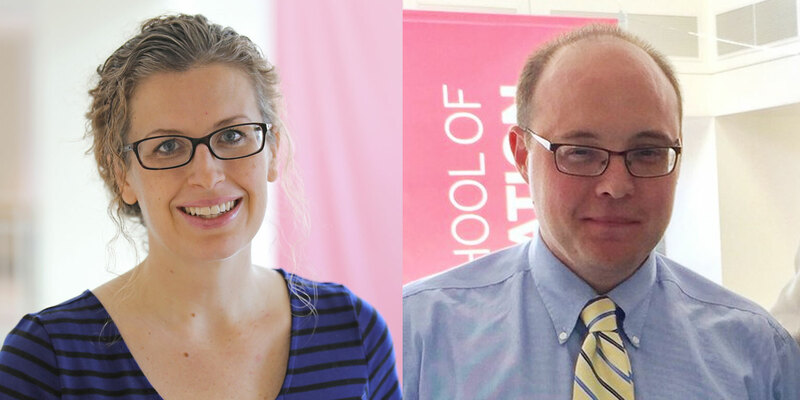 Associate Professor Jessica Nina Lester and Assistant Professor Chad R. Lochmiller, along with their co-editor Rachael Gabriel, received the 2018 Outstanding Qualitative Research Book Award from the Qualitative Research-Special Interest Group of the American Educational Research Association. 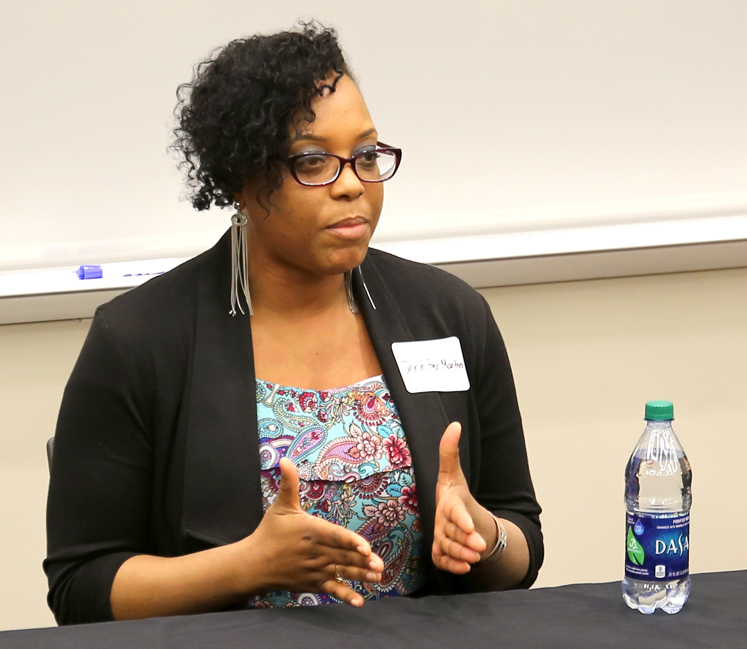 Activism is an important part of junior Mallory Burris’s plans for a future classroom. 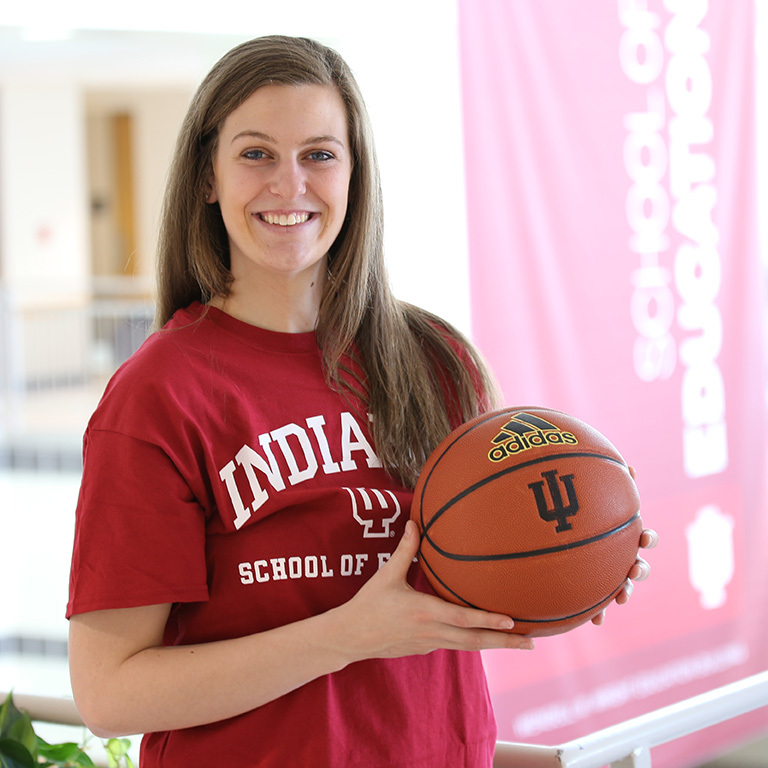 It’s also an big part of her life at IU. 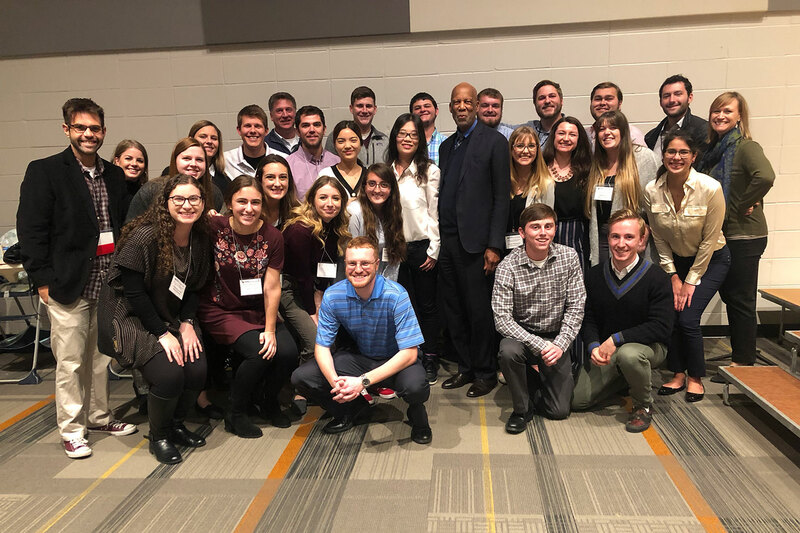 The group also celebrated eight Balfour students participating in overseas studies this year thanks to a scholarship gift from the Jongsma family for the Balfour Scholars Program. 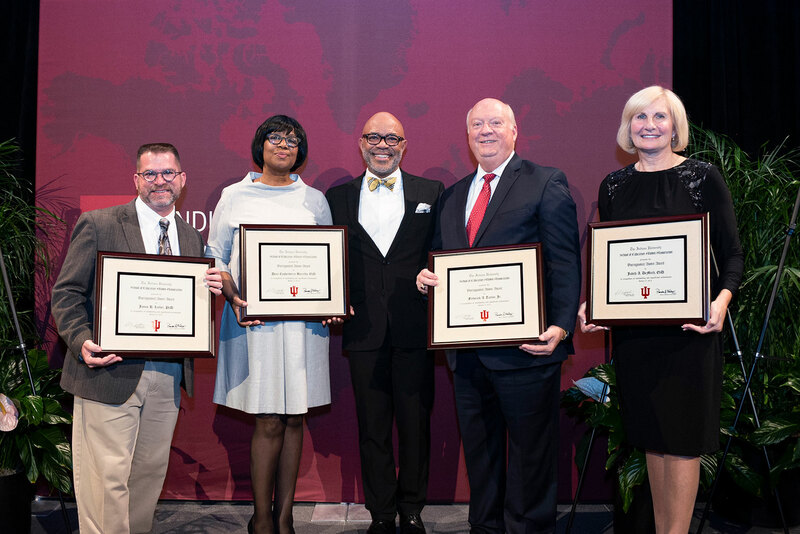 The School of Education honored faculty, adjuncts and associate instructors who demonstrated exceptional teaching skills at the 2018 Celebration of Teaching ceremony. 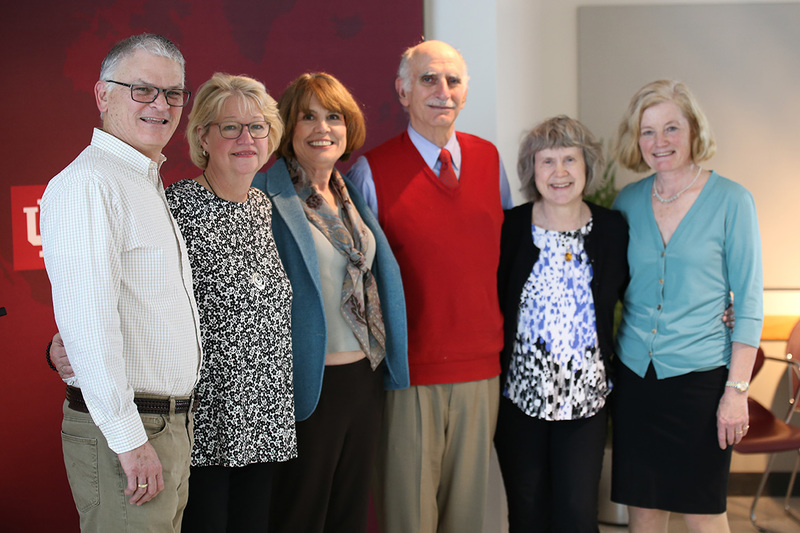 Susan Whiston, Katy Pastel, Wendy Marencik, Ben Edmonds, Frank DiSilvestro and Erna Alant worked to improve education around the world through their various fields of expertise and collectively gave over 100 years of service to Indiana University. 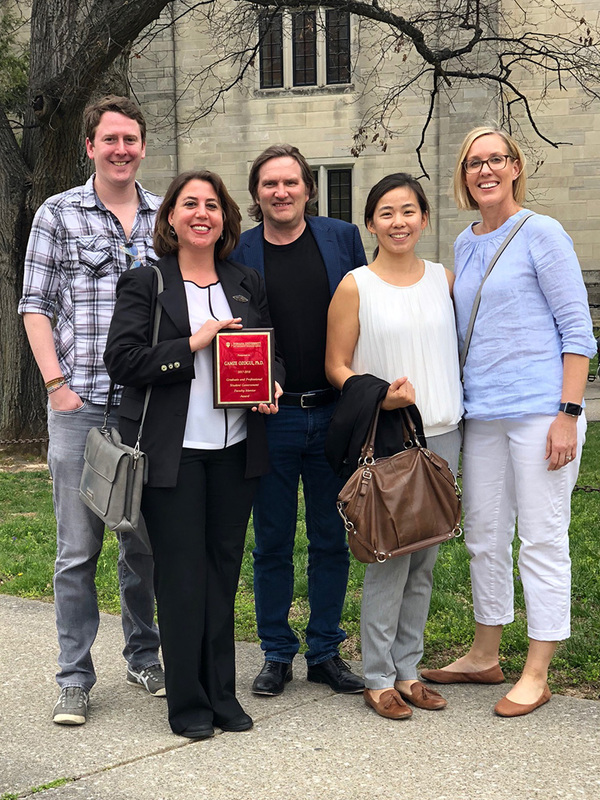 Gamze Ozogul, assistant professor in the Instructional Systems Technology department, received the Faculty Mentor Award by the University Graduate School and IU Graduate and Professional Student Government (IUGPSG). The report concludes that Indiana should help schools implement dual language immersion programs. 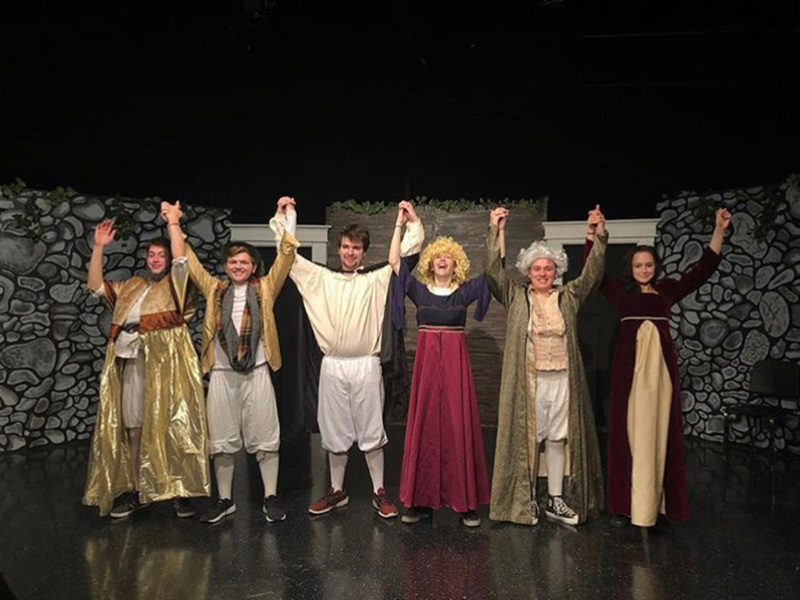 They will participate in panel discussions, collaborate with faculty on curriculum, and invite future teachers to observe them in their classrooms. 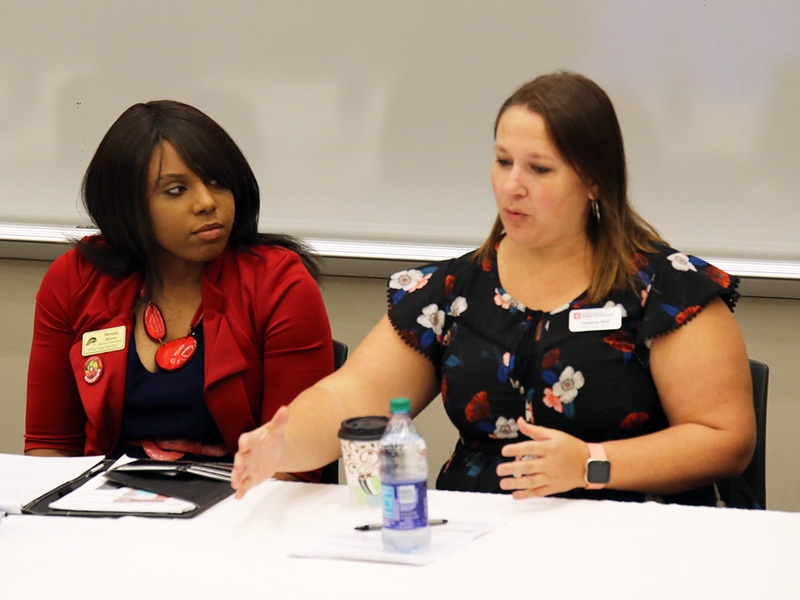 Kat Posada from Marjory Stoneman Douglas High School engaged in a thoughtful discussion with educators at the IU School of Education about her experience the day of the deadly shooting and the role of teachers in helping students cope. Congratulations to Jessica for being recognized for her excellence in qualitative research methods. 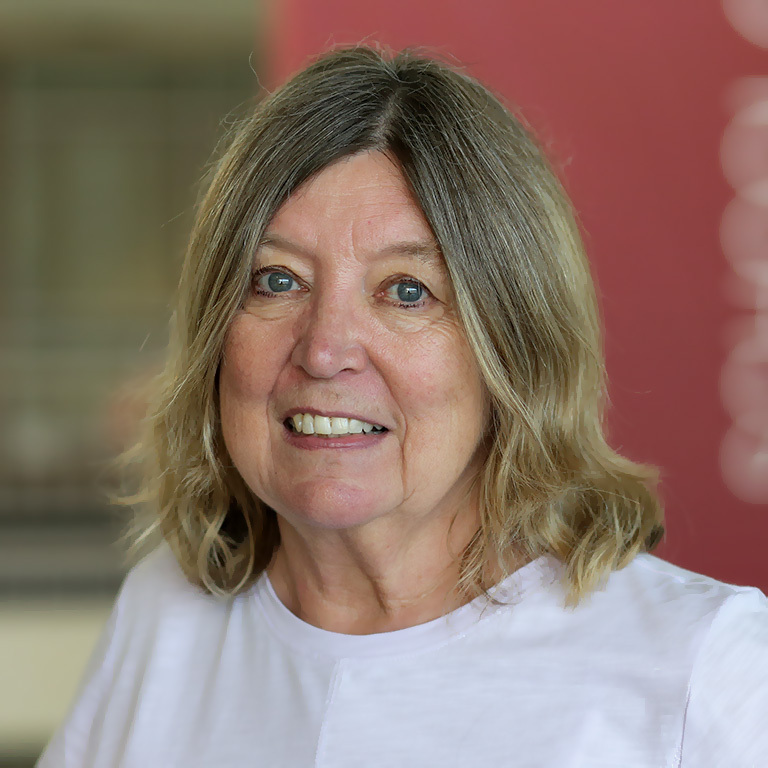 Jean Orr (M.S.Ed, 2008) is the 2018 recipient of the Indiana University Lesbian, Gay, Bisexual, Transgender + Alumni Association Distinguished Alumni Award. 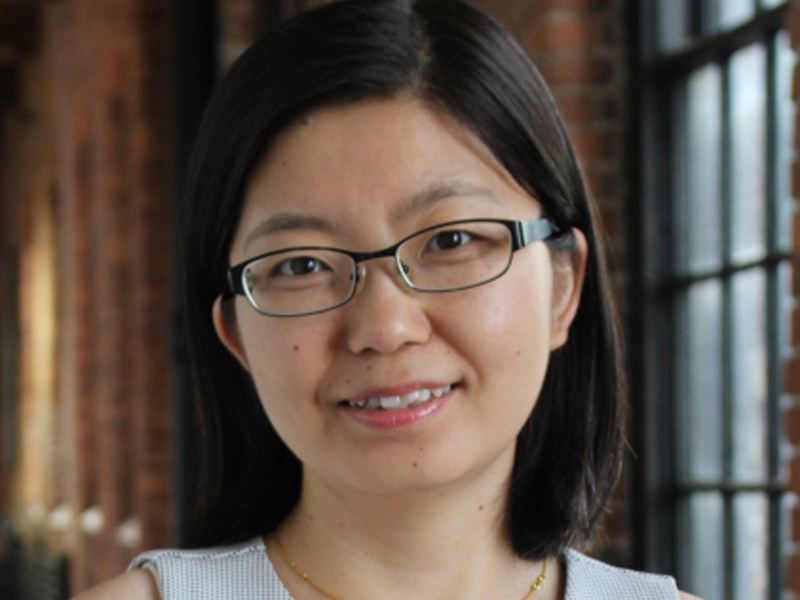 Pengfei Zhao has been awarded top prize in the 2017 International Institute for Qualitative Methodology (IIQM) Dissertation Award — Ph.D. Level. 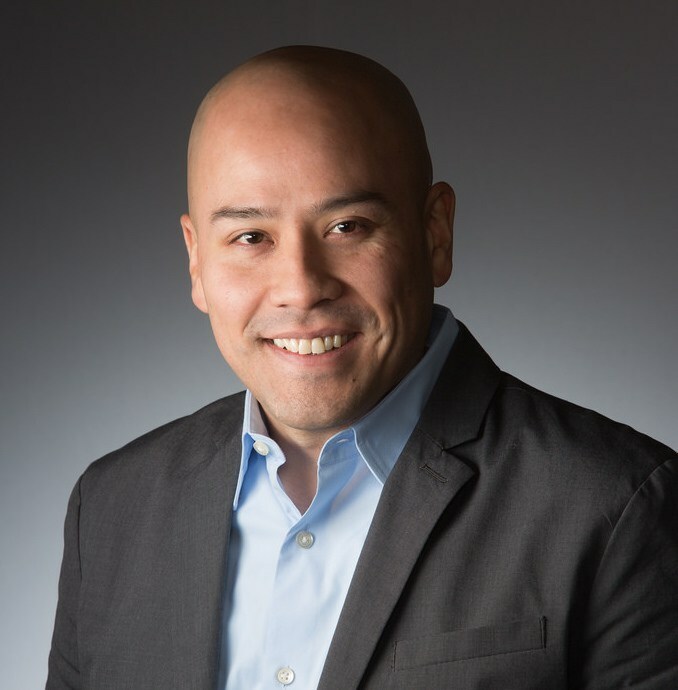 Sam Museus, an Associate Professor of Higher Education and Student Affairs at the School of Education, has been recognized with an award from the National Association of Student Personnel Administrators. 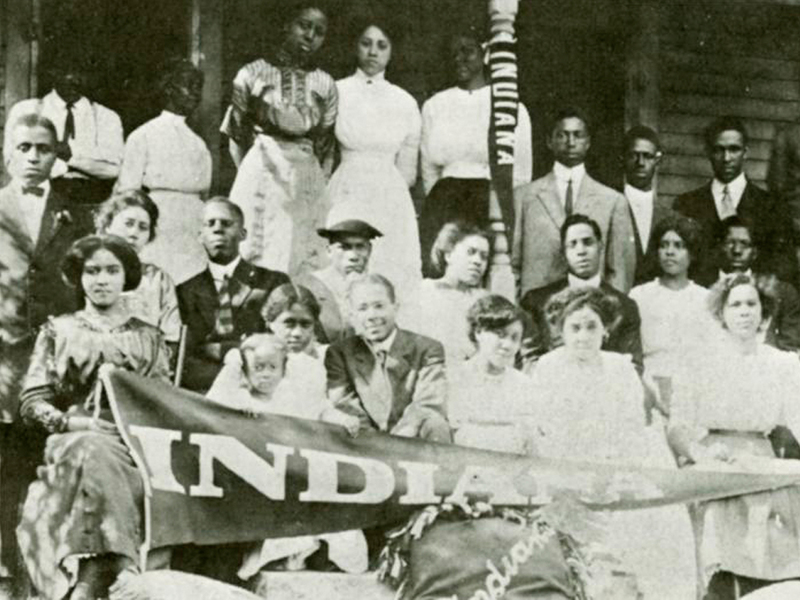 In recognition of Black History Month we honor the first African American graduate of the IU School of Education and co-founder of Kappa Alpha Psi Fraternity, Inc.
A panel of Armstrong Teachers discuss avoiding burnout as a teacher. 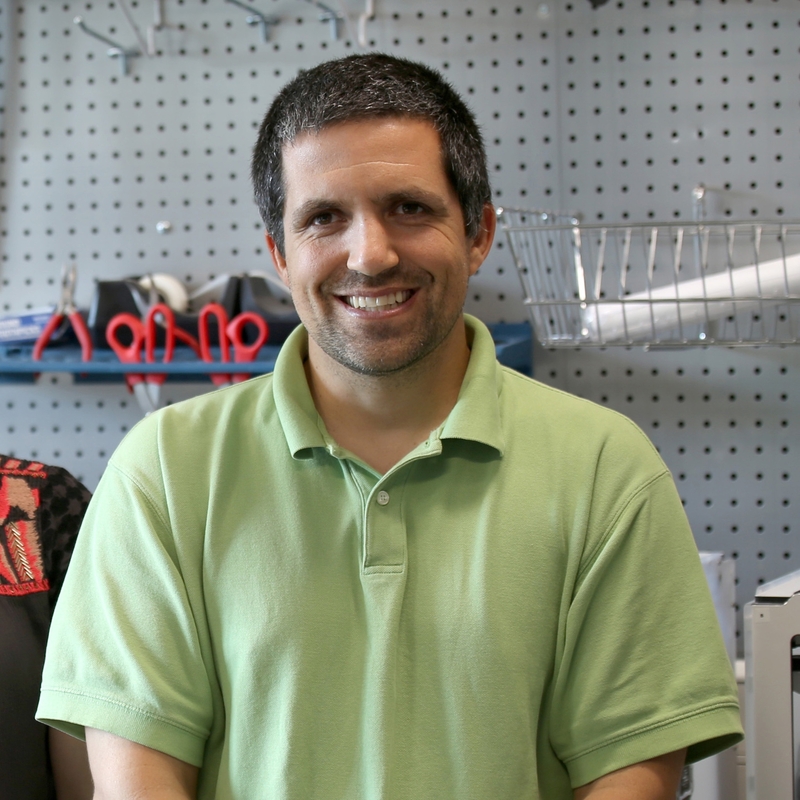 Joshua Danish will lead a project aimed at improving the effectiveness of K-12 science instruction. 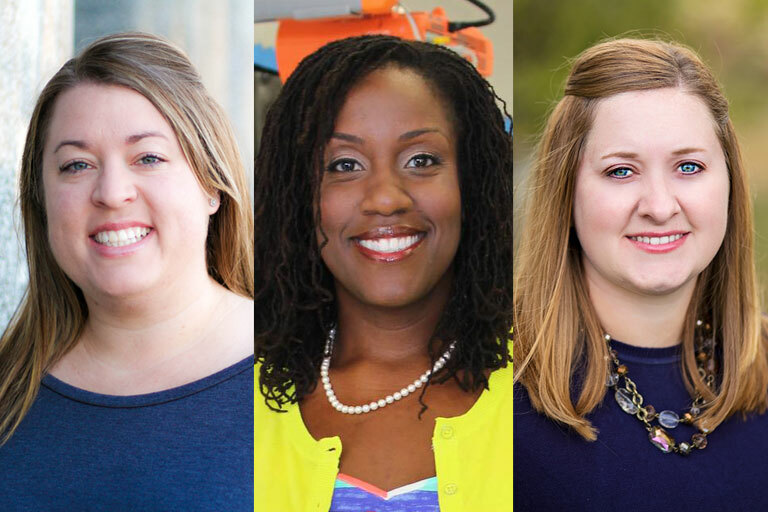 Teachers from across the country submitted a personal statement and video about how they use technology to support inquiry and problem-based learning. 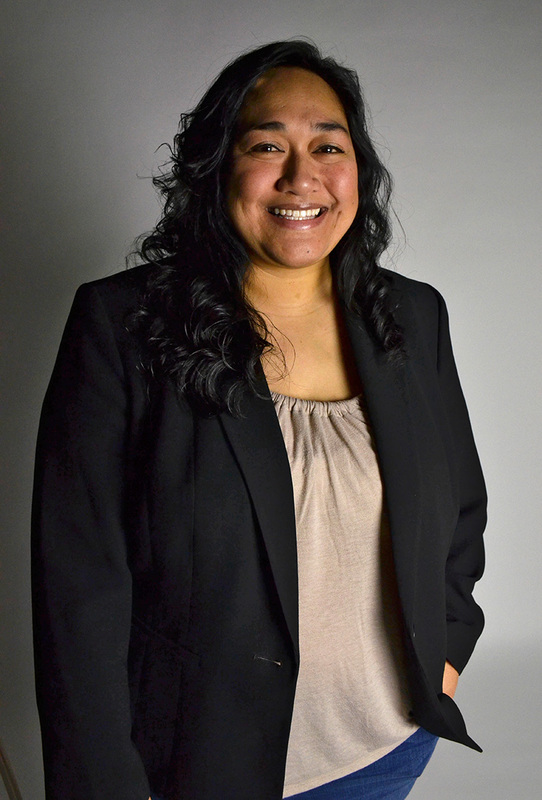 Saelua was recognized for her contributions to the advancement of equitable practices that support underserved communities, including Pacific Islander students.